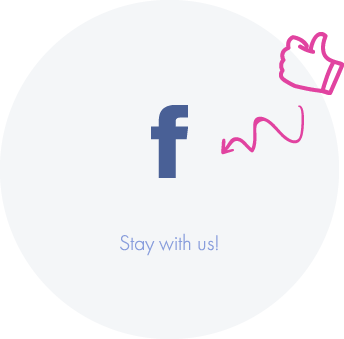 Our hotel offers you an engaging entertainment service in San Mauro Mare as well as lots of children’s games even on the beach!! 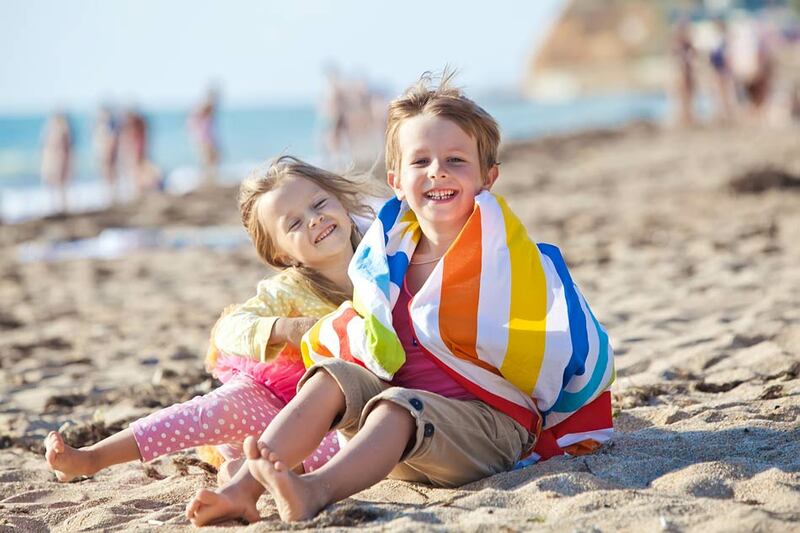 In the daytime, the entertainment program takes place on the beach, where our entertainers arrange children’s games and workshops at the baby club and propose lots of activities for adults and young guys. 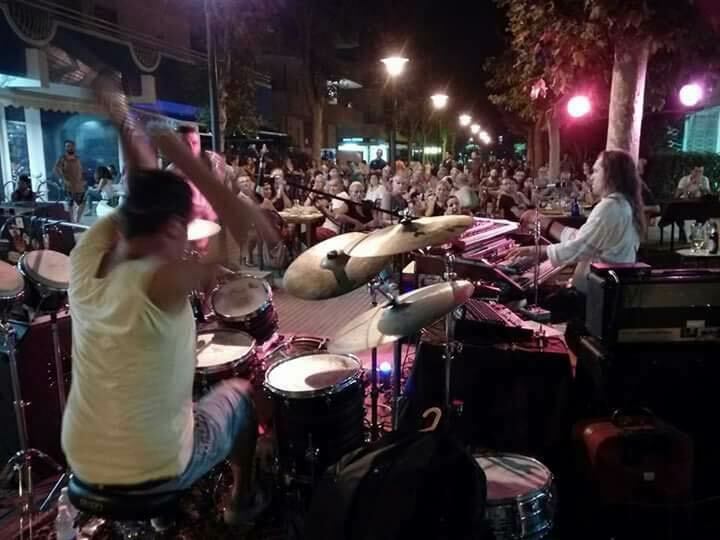 In the evening our entertainment activities move to the square or downtown park as the entertainers of San Mauro Mare Village come into play!! 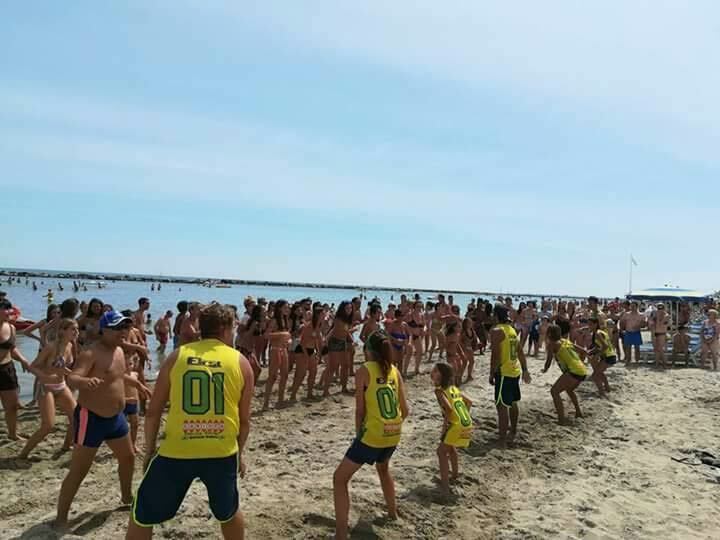 Like every summer, San Mauro Mare arranges a program rich in shows, cabarets and evening dances to gladden and pamper all visitors who decide to spend their holidays here! 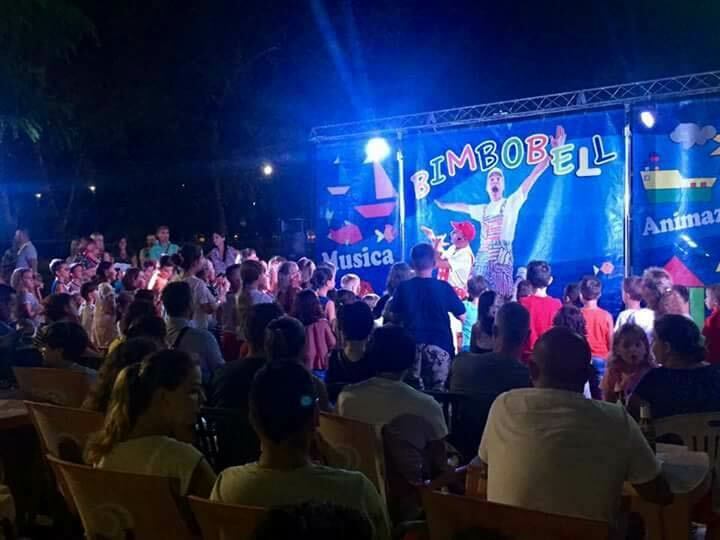 The entertainment activities are not therefore carried out at the Hotel but are arranged all around the town of San Mauro: your sons will never forget the holidays spent here at Plaja Hotel because, to them it will be like living in a huge and entertaining village. The entertainment service is offered from early June to the second week of September. to be taken autonomously and with no difficulty. The departure is from Cantine Spalletti di Colonna di Paliano (14 km) in Savignano sul Rubicone, for a tasting of local wines. The tour eventually continues on the hills towards Sogliano sul Rubicone for a visit at Fosse Venturi (26km) where you will discover one of Romagna’s excellences: Formaggio di Fossa. is doubtless one of Romagna’s best preserved medieval villages. Explore the caves, stroll across the town centre or have a glass of wine in one of the nearby wine bars. 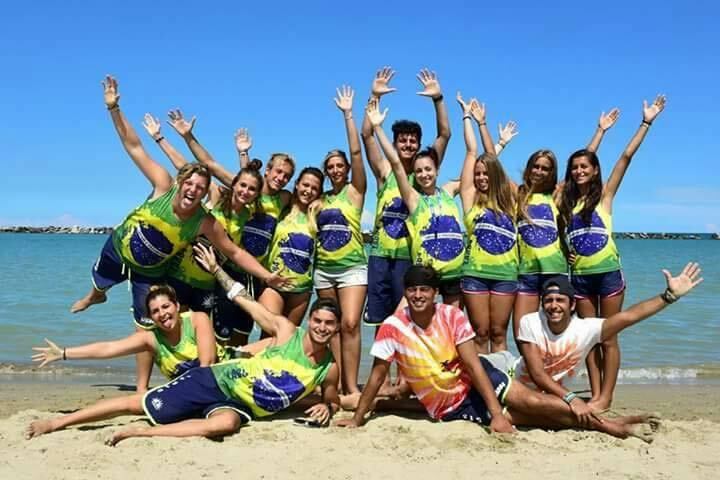 Do not forget the program filled with summer events that makes the town always lively and buzzy. with its magnificent medieval atmosphere and even more enjoyable during the Medieval Days, a costume party held throughout July and August. former capital of the Western Roman Empire, it preserves wonderful mosaics that can be admired in its many monuments: Galla Placidia Mausoleum, San Vitale Basilica, Ariani Baptistery and Sant’Apollinare.